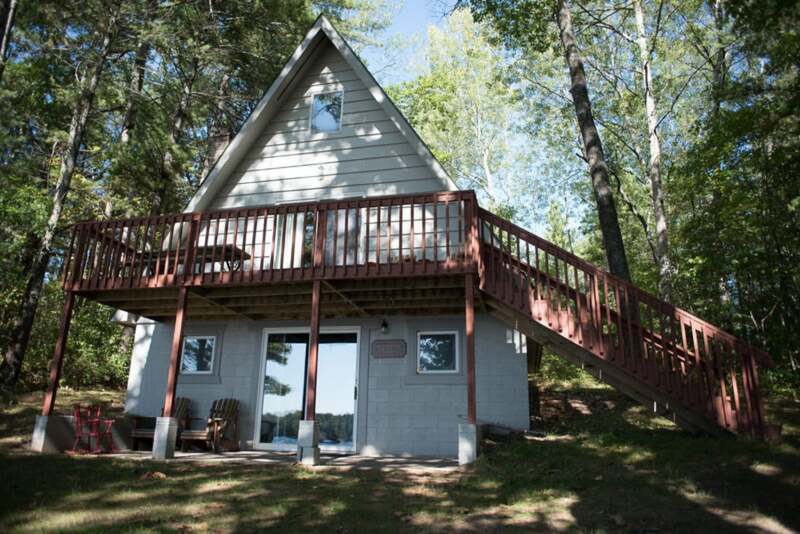 Are you looking for a quiet getaway in the woods near a small quaint town? Do you love world-class fishing and exploring the vast wilderness? Then you will love a visit to Eastern Michigan! Charming villages dot this reserved slice of the Wolverine State bordering Lake Huron. The gorgeous Au Sable River weaves through the lush landscapes full of towering trees. Some people consider it one of the best locations in the world to fish for trout. 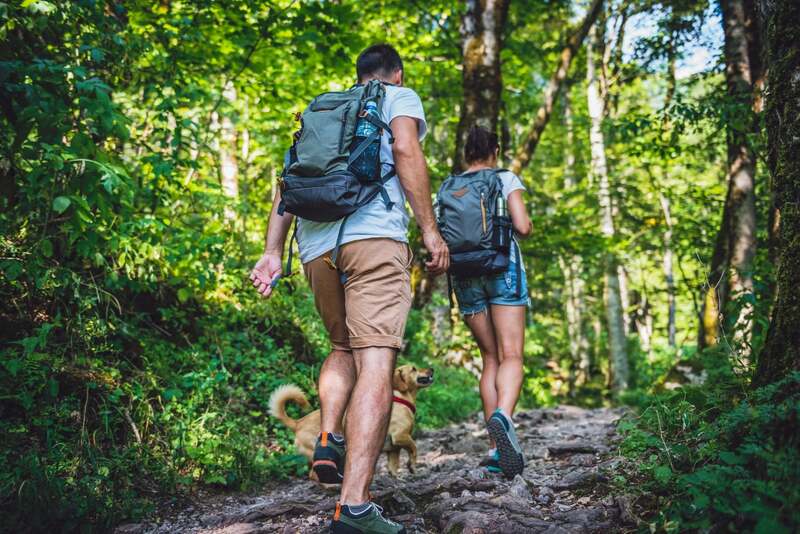 Whether you’re sampling fine local wines or exploring a hidden waterfall, you will never run out of fun and exciting things to do in Eastern Michigan. For more information and details on the best things to do and places to see in the area, request access to our free Michigan Vacation Guide! Eastern Michigan has more trails than you can imagine! Venture through the green forests full of wildlife and natural beauty. Stumble upon the beautiful rolling water of Ocqueoc Falls, where you can jump in the water for a swim. You can also ski, snowmobile, and snowshoe on most of the trails in the area during the winter time. 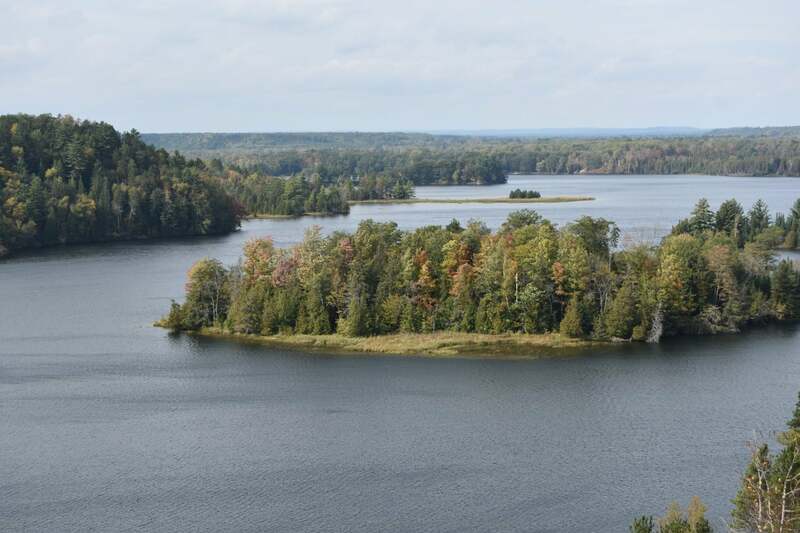 The Au Sable River provides visitors and residents with plenty of activities. Take a cruise down the river or spend a day (or several) fly fishing for trout through some of its shallow waters. Spawning season typically occurs during October and November which brings plenty of fish traveling through the river. Eastern Michigan also borders Lake Huron, giving guests plenty of boating, kayaking, and canoeing opportunities. There is a surprising amount of maritime history surrounding Lake Huron's shoreline due to its importance as a northern trade route. Learn about the history of boating in the area and the shipwrecks that dot the lake floor at the Thunder Bay National Marine Sanctuary's Great Lakes Maritime Heritage Center. 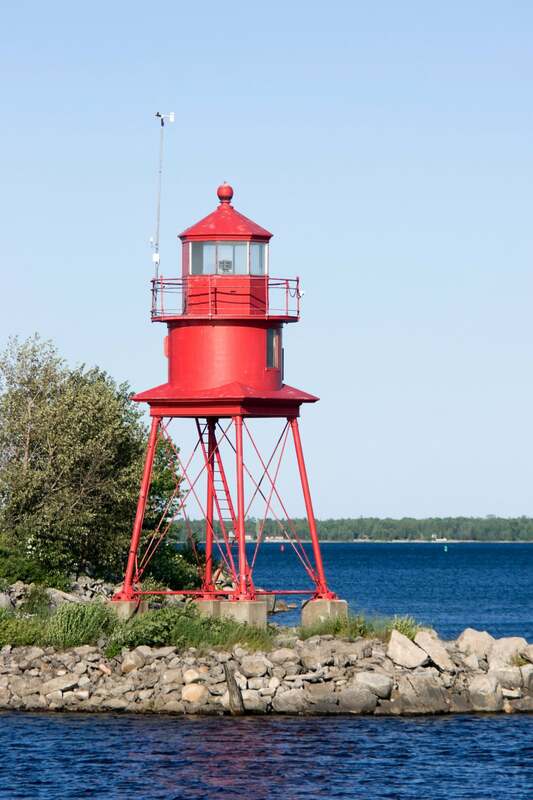 Old Presque Isle Lighthouse is an interesting attraction that provides great views of the lake. 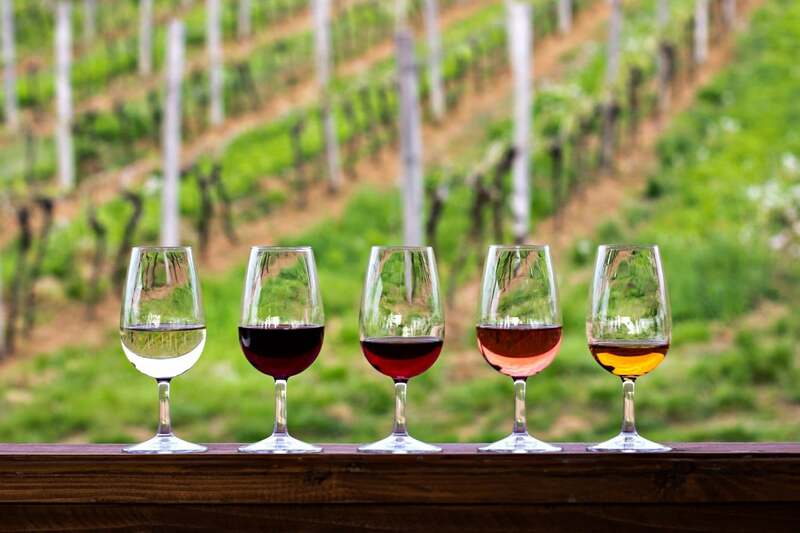 Sit down and sample a glass of wine (or two) at one of the excellent local wineries. These amazing wineries feature extensive lists that will please every wine enthusiasts palate. Eastern Michigan has several events that are worth exploring if you're vacationing in the area. The Au Sable River Canoe Marathon is a fun event to watch while enjoying the banks of the beautiful river. Take advantage of free fishing weekend in Michigan if you’re an angler, especially since the trout fishing here is top-notch. 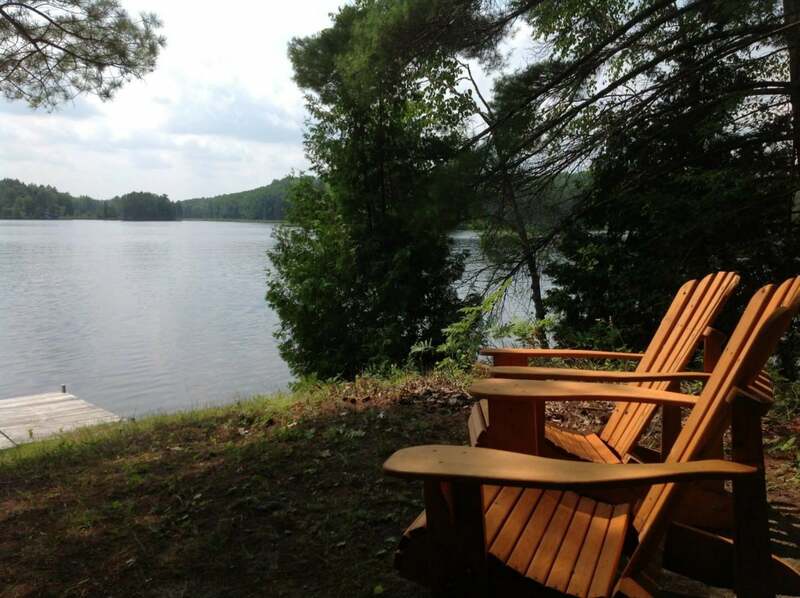 Freshwater Vacation Rentals has the perfect home for you wherever you wish to stay in Eastern Michigan! 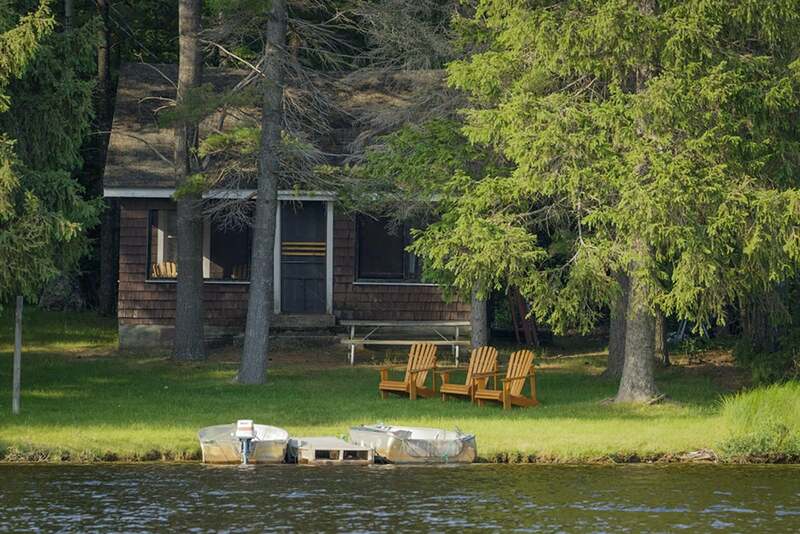 Our extensive list of properties spans the eastern portion of the Wolverine State, giving you everything that you want for the perfect getaway. For more information and details on the best things to do in Eastern Michigan, request access to our free Vacation Guide!